This is a simple way to use the technology everyone already has and was just what we needed to connect with our audience. When you have a large area to cover that’s not indoors, what’s the best way to engage with your audience? 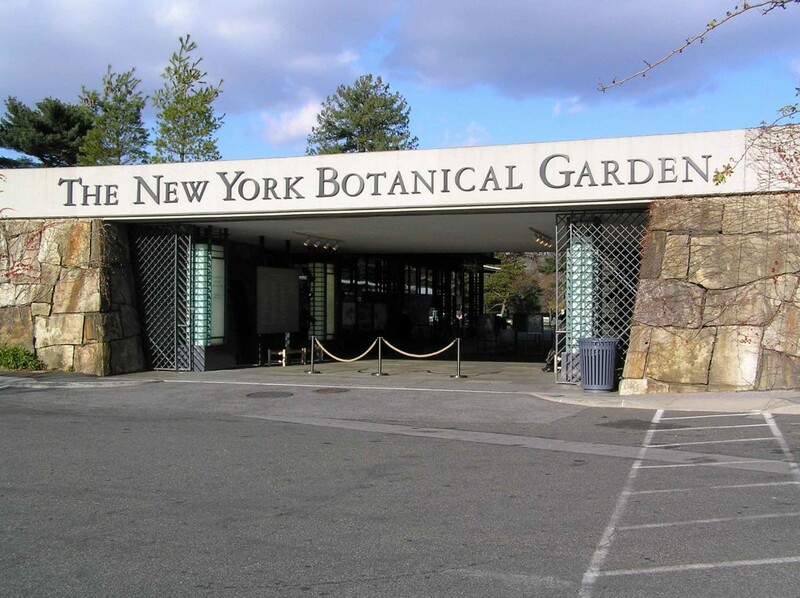 For The New York Botanical Garden and their 250 acre space, sending out text alerts through Guide by Cell’s text platform has had a bewitching effect on their Haunted Pumpkin Garden event. 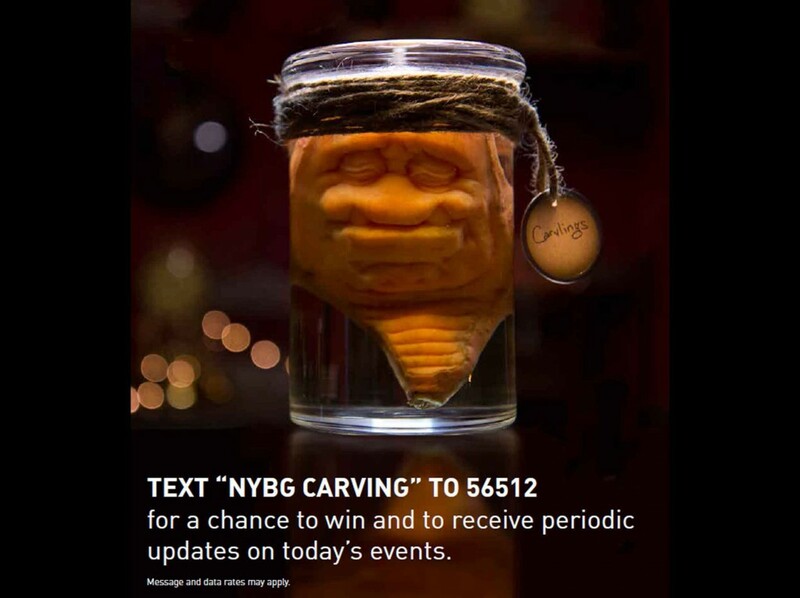 During this year’s annual Fall event, which features giant pumpkins and live-pumpkin carving, the NYBG team decided to try a text-in giveaway of a “carvling” by artist Ray Villafane. Signs went up all over the garden, promoting the keyword and the contest, as well as Grand Central Terminal on the Friday before the event. The result was well over 200 subscribers who received reminders and updates during the evening, as well as one lucky winner of Villafane’s carvling.